Berkoff new play Harvey. 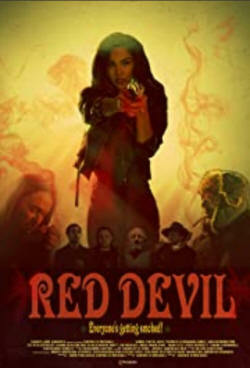 A DVD of Six Actors in Search of a Director. Please pass on details of any performances etc click here. Last update 18 Feb 2019. 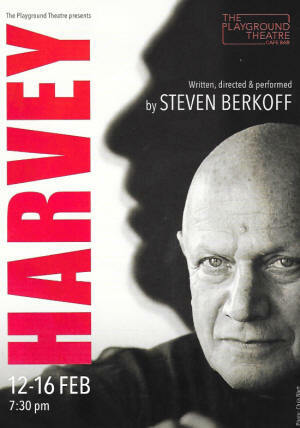 Berkoff writes, directs and performed Harvey, his new play being performed as a work in progress. It is on at the Playground Theatre, London from 12-19 Feb 2019. 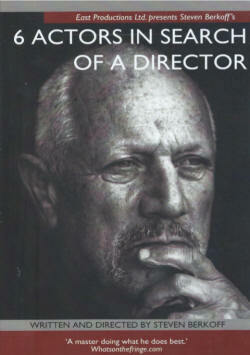 Berkoff plays Harvey Weinstein reflecting on the situation he is in. The production is highly recommended. There is now a DVD of a live performance of Berkoff's play Six Actors in Search of a Director, with Berkoff directing but not acting. 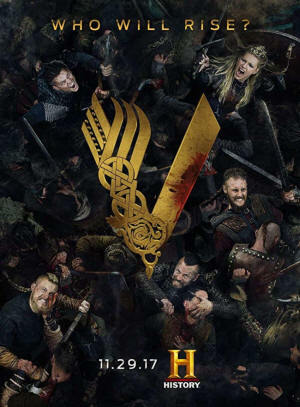 Recent work by Berkoff in films and television include the televison series The Vikings (above) and Red Devil (below). Updates to Harvey in plays here. 19 Feb 2019.